you are welcome at the Congregational Church of Hollis. 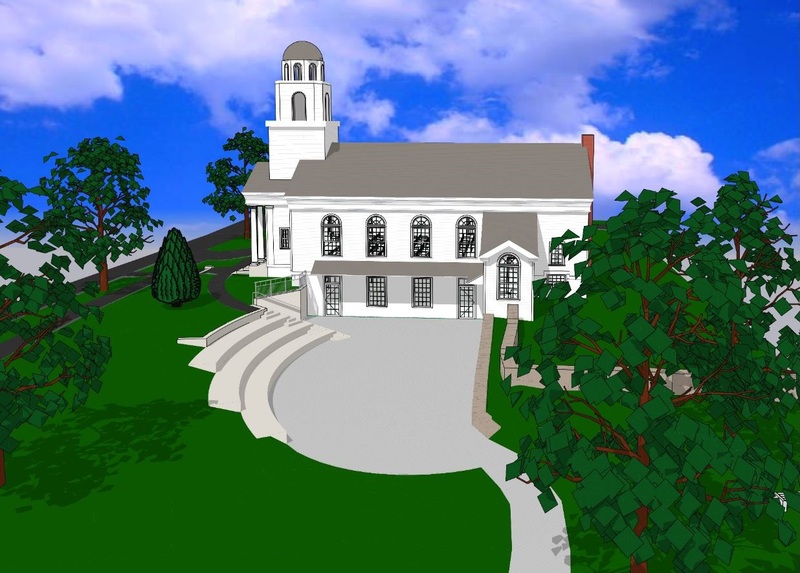 Click image to see the most recent complete set of latest architectural drawings and 3D renderings. 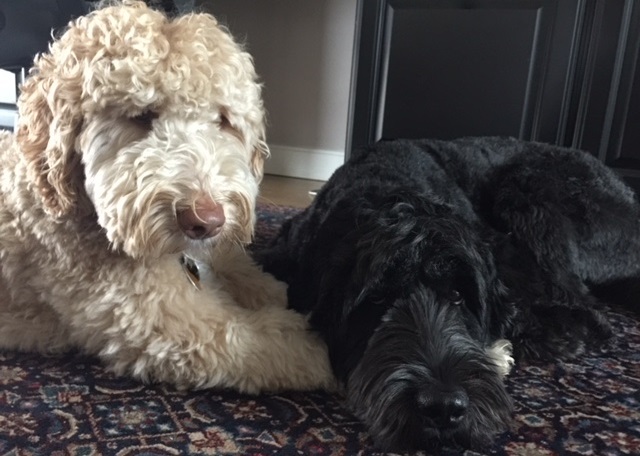 Click image to join Wicket and Huckleberry for some “pun” during the “dog days” of the capital campaign! Thank you to all who have already generously donated. Together we have raised over a million dollars to date, more than has ever been raised in the history of the church. If you haven’t yet donated please join us in giving as generously as you can, remembering that as you do so, giving can come in many forms – often, but not always, by financial means. A reminder that Commitment Sunday is April 14th. This is the day that we ask everyone to have made their decision as to how to commit to our Joy of Generosity campaign, whether by financial donations through assets or income, by active participation in the campaign or by simply providing feedback on the renovation project and capital campaign. If you’ve decided on a financial donation, a Caring Caller will visit you at home to help you complete a Letter of Intent (LOI) identifying the amount of your donation and how you will be giving it. If you remain undecided about your commitment, when the caring caller visits your house, please welcome them in to discuss any concerns you might have. Please join us for fellowship in Hardy Hall after the 10:30 a.m. service to honor the progress thus far, and to anticipate the ongoing spiritual and financial success of our Joy of Generosity campaign, as our Caring Callers prepare to be welcomed and to draw everyone into our widening circle of participation. House parties continue until Commitment Sunday. They have been a wonderful way to connect with our neighbors and celebrate our church and the ways in which we will be able to help others in the future. A reminder that the parties are informational and social in nature. You will not be asked to make a commitment but you will be asked to enjoy some tasty treats (pup-corn and wooffles if Huckleberry had his way!). If you have been unable to attend a party, please contact Kimber Harmon at kimber@hollischurch.org and she will be happy to help. You might have noticed people with wooden figures. These figures are being given out at house parties and are meant to symbolize the faith raising component of the Joy of Generosity. 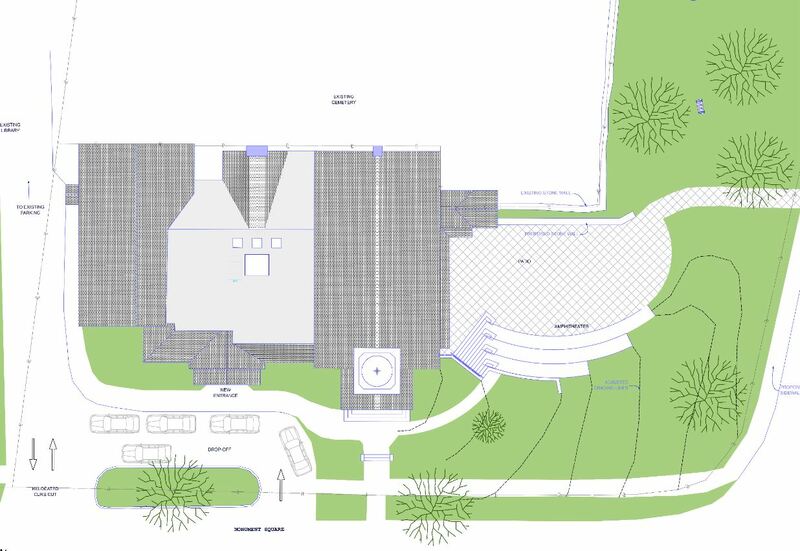 Once you have thoughtfully considered your commitment to the campaign, financially, spiritually or otherwise, we ask you to add your figure to the community of others supporting this project by placing it in the circle in the front of the sanctuary. Together, we will draw the circle wide. Working on the Joy of Generosity campaign has been exhilarating and rewarding as we individually and collectively discover the joy of being generous and faithful towards generations to come. Please feel free to speak with any one of the BOV or FOV team members, or email your thoughts to BOV@HollisChurch.org or FOV@HollisChurch.org. Check back often for FOV news and updates! 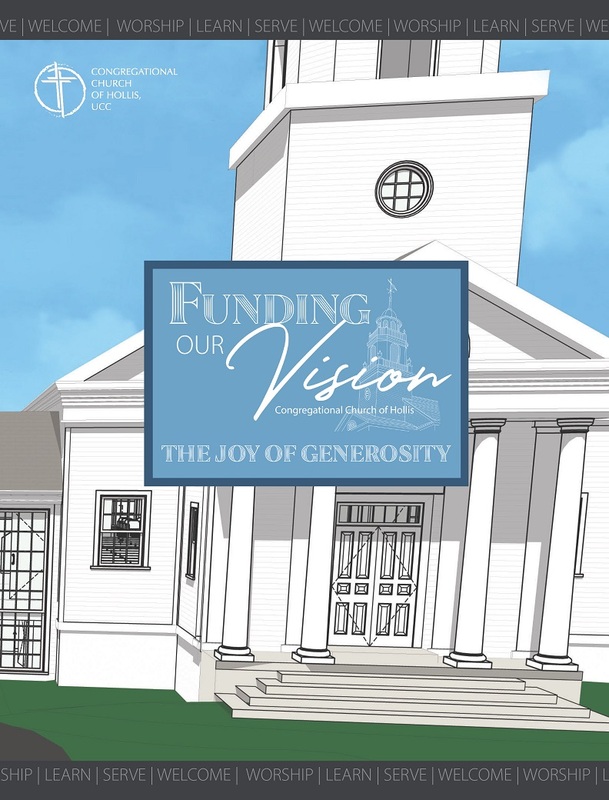 The Funding Our Vision (FOV) team is in place as a result of the incredible amount of time, effort, thought, prayers, and documents put forth by the Strategic Planning Task Force and the Building Our Vision (BOV) Team. On behalf of the entire congregation, the FOV team extends their deepest gratitude to the members of each of these teams.